Upper Canada pioneer, and landmark figure of English Canadian Literature. Seminal writings on Canadian nature and wildflowers. Miniature of Catharine Parr Traill as an elegant young English lady. One of the celebrated literary Stricklands, she and her sister (author Susannah Moody) immigrated from elegant English society with their officer husbands to raw bush settlement in Upper Canada in 1831. Traill lamented her inability to capture the full beauty and colours of the flowers she saw. She was very curious to learn from Canadian indigenous women about the benefits of plants and their names in the region's indigenous language. She began recording long-term observations in the field (or rather the 'backwoods'), an invaluable resource later relied on by the (male) scientists in Ontario cities. Her letters home from those first pioneering years were the basis of the classic The Backwoods of Canada (1836), but she went on through a long life to write widely-read books about Canadian society and plants. 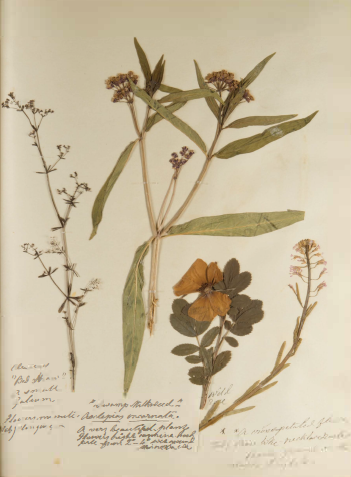 Pages from her plant album of 1898, at the age of 96. What made her books so popular was that, notably For that era, they were lively, personal and aimed For the general reader. They were Forerunners of modern field guides and ranged over such topics as plant and animal life, habitat destruction, ecological succession and indigenous environmental knowledge. She sought to "foster a love For the native plants of Canada" and to urge Canadians to conserve native species in the face of clear cutting. 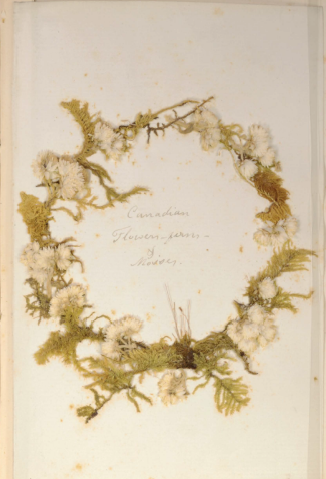 Her Canadian Wild Flowers (1868) has been seen as Canada's "first coffee-table book" and the oft-reprinted Studies of Plant Life in Canada (1885) was long a key resource for botany-lovers. "Our beautiful wild flowers, shrubs and lerns ... it seems a pity that no record ol their beauties and uses should be preserved [for want of a] natural history ol the country." Canadian Flowers, Ferns and Mosses, in her own hand. 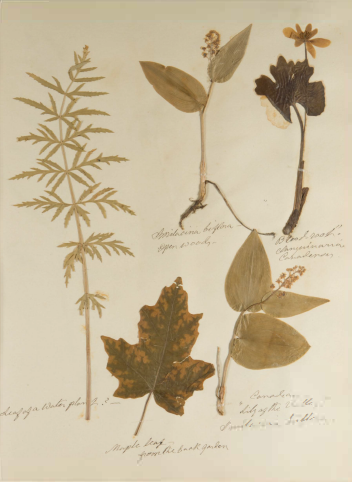 Source : Collection of the National Herbarium, Canadian Museum of Nature. Source: Petermina, M. (2014). 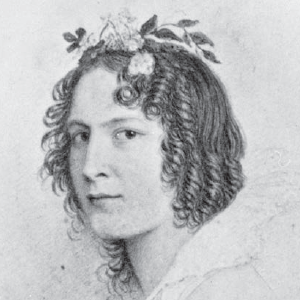 Catharine Parr Traill Biography. http://thekawarthas.ca/catharine-parr-traill-biography/Parr Traill, C. (1885). 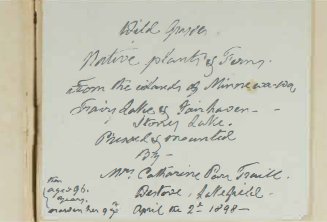 Preface, Studies of Plant life in Canada. Lakefield, Ontario.